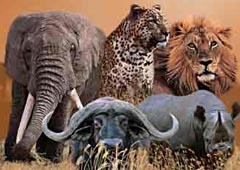 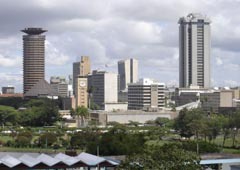 Nairobi is the capital city of kenya and the economic hub of East Africa. 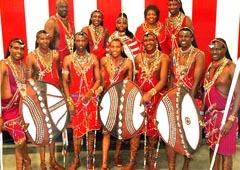 Ceremonies are an expression of maasai culture and self determination. 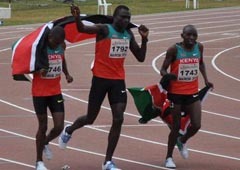 Kenya is the powerhouse for top athletes globally.